Stop in the General Store today to see Mr. Jian, the former operator, and buy all your necessities. 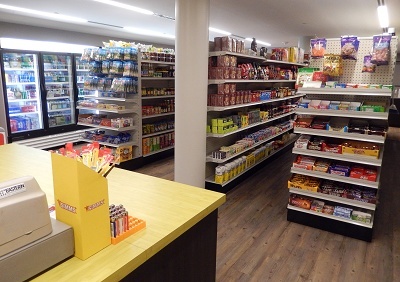 The store offers snacks, beverages, fresh/frozen food, toiletries, household needs, office supplies, wine/beer, and much more. The laundry/dry cleaning service is also back.